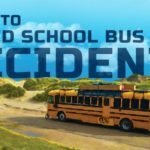 Today, you can frequently witness school bus accidents. 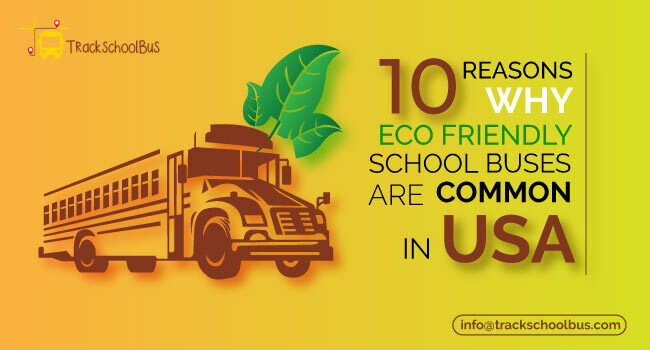 With increased global threats on child safety, safe and secure commutation has become the first priority for parents, especially, while choosing the right school for the kids. Meanwhile, a little vigilance and awareness among the school bus staff and students can assist to achieve this with ease. 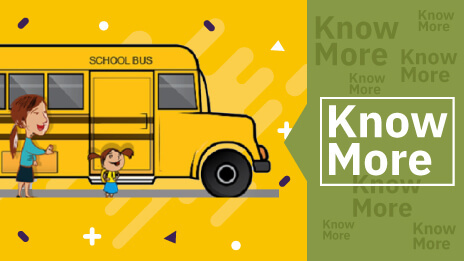 The following tips will assist you to ensure the safety of students while on the school bus. Ordinarily, every social situation needs you to follow a certain etiquette, the school buses also possess a few. Listen and follow the instructions of the driver and the caretaker every time. The majority of students tend to cling on to the earphones listening their favourite music as soon as they board the bus. Listening to music is not unacceptable as such, but not listening to the driver’s instruction due to being clinging on to music on headphones. Don’t yell or shriek inside the bus. 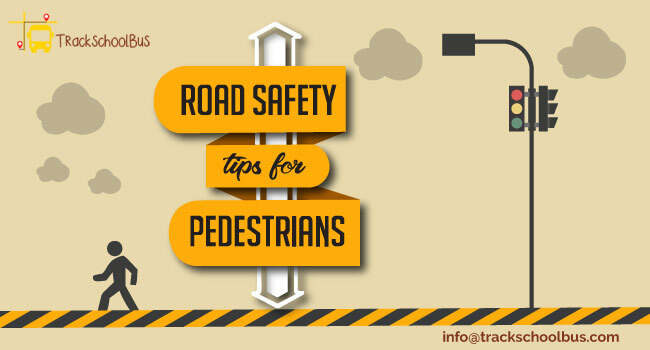 Consequently, this can distract the driver and can lead to accidents. Bullying should also be avoided strictly. If you happen to witness such incidents in the school bus, it is wise to promptly report it to the authorities. Once you enter the bus, find a seat and sit down comfortably. Don’t try to do stunts or performances while on the bus. Follow the general instructions of school bus safety to place your arms and head inside. When the bus is moving, remember to sit straight in your seats and keep the feet on the floor. If the school bus is having provisions for seat belts, strap them up. Wait for the bus to stop completely before descending the bus. Don’t anticipate otherwise. This is not a concern on morality or dress codes. Simply avoid dresses and backpacks with needless drawstrings chains, toggles, etc., which will be tangled with the bus handrails and can lead to accidents. Furthermore, be vigilant while entering the bus in case they do not remain hooked on the doors. School bus safety instructions, rules and regulations need to be taught even from a young age. 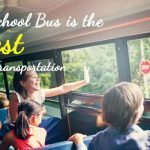 Also, it would be ideal to teach the staff on safety rules and specific protocols that schools have formulated for enhancing school transportation safety. A monthly check of the vehicles and surprise inspection on board can also maintain the vigil throughout the year. Staff compliance with school bus safety procedures/rules can also be monitored regularly. A GPS vehicle tracking device provides enough assistance to locate the vehicle on a real time basis. Installation of the vehicle tracking system has been made mandatory by several school authorities and the governments worldwide. 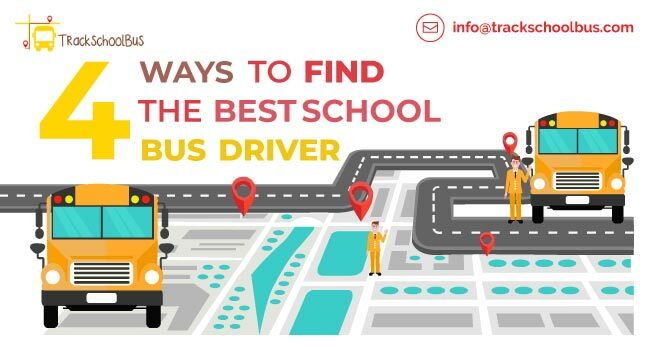 Installing the GPS vehicle tracking device not only ensures the school bus safety procedures of the students, but also supports the authorities and school bus staff to seek emergency assistance promptly. 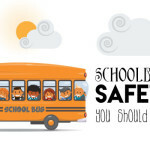 The school management can also assure the parents about school bus safety of children. 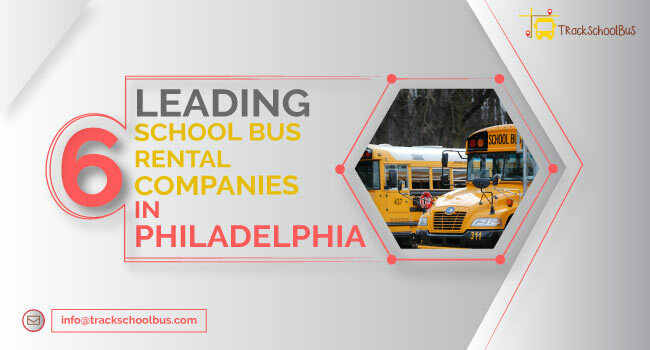 While the GPS technology ensures the safety and security of students and the school bus as a whole, RFID tags recognize the individual whereabouts. 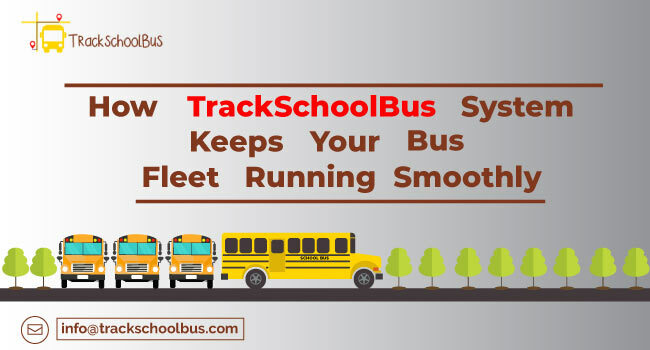 RFID tracker installed in a school bus can send SMS/mail/push notification once the students enter/exit the bus. This can be valuable, especially, since the individual whereabouts of the children can be notified to parents instantly and effortlessly. 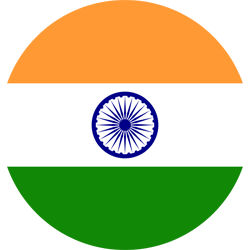 Nevertheless, RFID enabled identity cards can be distributed to school students for enhanced safety. Distracted driving can cause accidents. It can be a scenario that children make unnecessary noise in the moving bus which can lead to a disturbance for the drivers. This can affect their driving which can lead to mishaps. So, it is necessary to teach children about safe driving and what can cause if the driving gets distracted. There are some controversies over how much safe are seat belts for children in school bus. It can reduce danger to some extent. However, if your school bus is dealing with more number of special need or troubled students then these kinds of extra safety restraints are worthy. 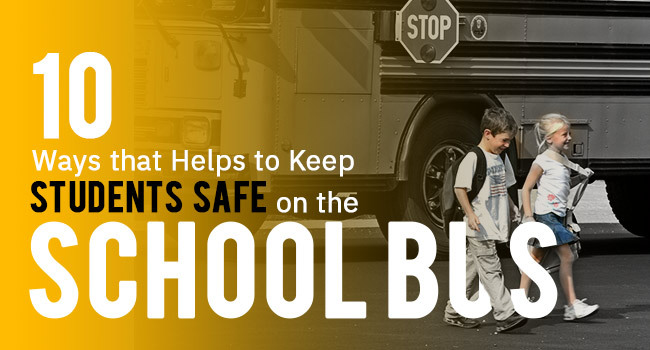 Installing cameras inside the school bus can play a vital role in student safety inside the school bus. These cameras help to monitor not only the activities of children but also the behaviour of the driver inside the bus and while driving. When creating routes for the school bus trip, be careful, vigilant and take some time to find out areas of your district where you don’t want to take your students. There are often such areas where drug activities or such kind of activities are taking place. 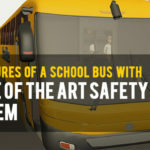 So, while creating the route, you can safeguard your students by avoiding those areas.